So, you know I like memes but I'm awful participating in them all weeks. 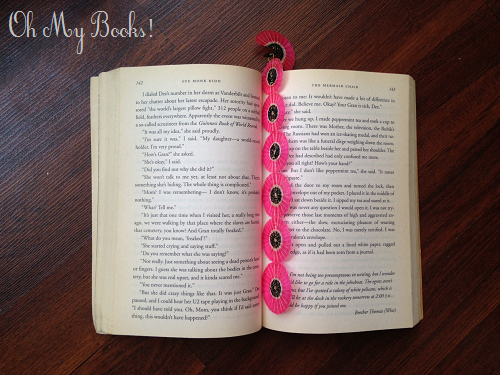 But I find this cool feature at Guiltless Reading and wanted to show you all my pretty bookmarks hehe. If you want to join this week, just go here. 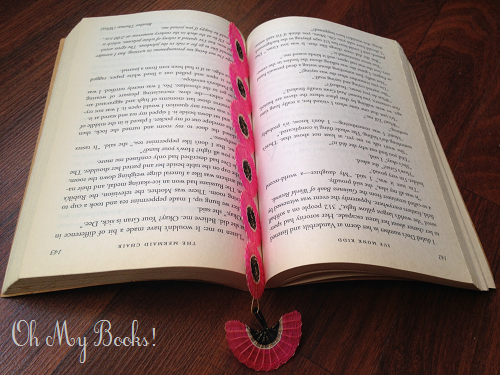 I got this pretty bookmark at Chile. It was crafted by artisans from Puerto Varas. I've never seen other like this, so it's unique! 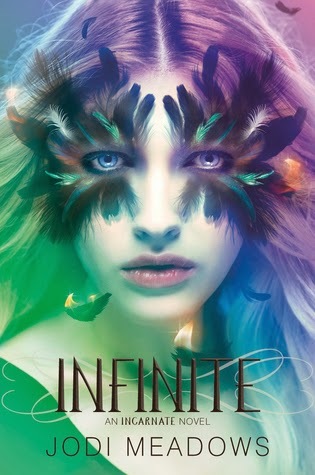 Finally I read Infinite, the final book from the Newsoul series. I've enjoyed this series a lot, Ana is a newsoul and she sees things different from the oldsouls, things that are so obvious to us are wrong and unknown for the oldsoulds. 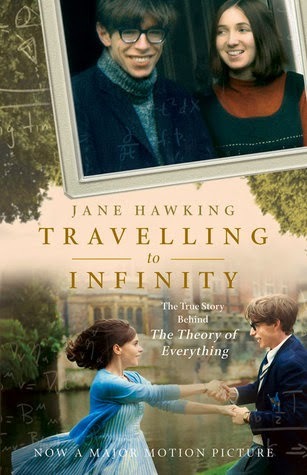 In this book, Ana is finally actively looking for answers to stop reincarnation. It's a long and dangerous trips, but she's with friends and Sam. Sometimes these chapters were too long for me, specially because it seemed like Ana could do anything but at the same time feel so bad every time one of her friends mistreated her. I kind of hated her friends and Sam sometimes because they were just to 'oldsouls'...they were mean and really childish and I wished Ana would have ditched them. They weren't obliged to be with her and didn't help her much. The story has many turns and lots of actions. I loved to read about dragons (because I love dragons) and the sylphs. I liked it but honestly I didn't understand a lot of the ending with Janan. It seemed like so easy or simple, it wasn't what I was expecting. There were so many things untold. But I can't tell you more because I will spoil you and there are somethings you should discover yourself! Overall, the Newsoul series is a great YA fantasy saga. 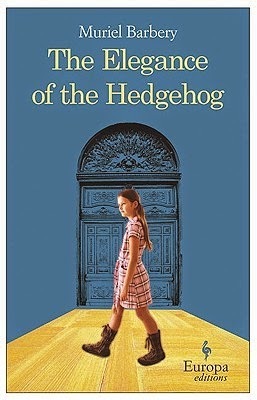 It has a very different story from every other books I've read. Infinite is a good ending, it will surprise you. 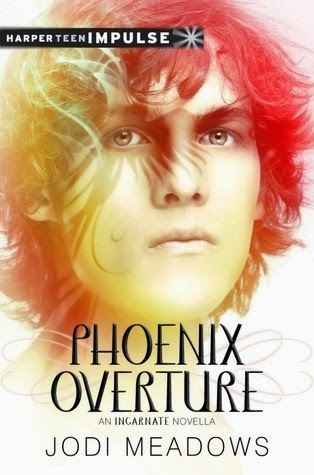 Phoenix Overture is a short novella where you can read more about Sam's first life, how he discovered music and how Janan convinced all of them to join him for immortality. It's very quick to read, sometimes I thought everything was happening too fast to sound believable, but it was nice to meet this Sam, who is very different from the Sam we know in the books. He's very insecure, there are reasons for him to be that way, but also loves music. Not only Sam, but other characters from the books are also present and you can get a glimpse on their previous life. 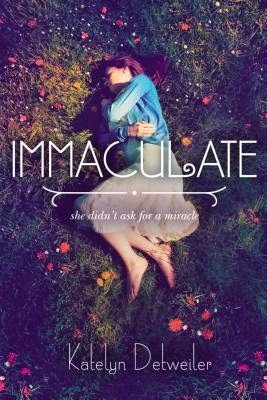 I was specially interested in what made them choose immortality and this novella answered some of my questions. More about this novella at Goodreads, Amazon. Well, I usually don't read about religion but I'm really curious. Hi! 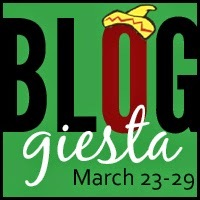 Bloggiesta is just around the corner, yay! Bloggiesta is a blogging marathon where bloggers make to-do lists to improve their blogs and help each other. 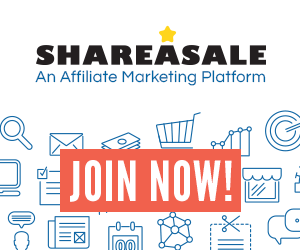 In case you want to know more about it and want to join us please go here. Participate in a mini challenge. I'm done with my tasks except visiting all participating blogs. I'm not sure that is possible hehe but I'll try. 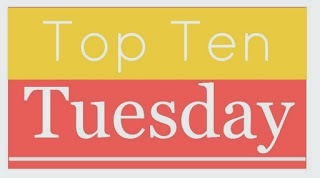 I also want to read other people's tasks to see if I can do more for my blog, there is still time! 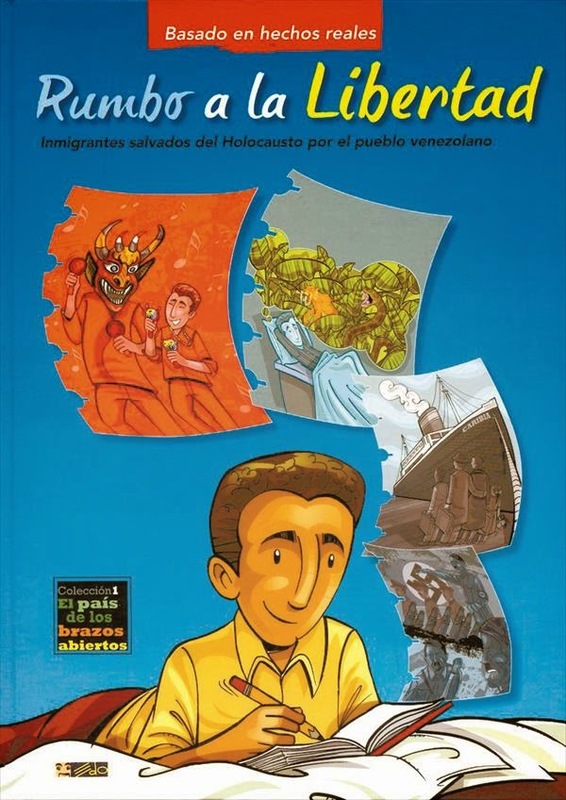 Sigue el tablero Author Interviews de Gaby en Pinterest. Also, Trello is great! I'm still learning how to use it but I believe it's a great tool. I wanted to attend the People twitter chat party but couldn't do it, but I did attend to the REVIEWS and Other Content Ideas twitter chat and it was great!! :) Now I'm waiting for the Feedback and Free for All chat. 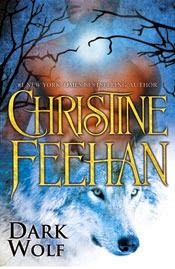 In Dark Lycan, author Christine Feehan journeyed into the heart of the Carpathians, and into the souls of two lifemates stirred by the flush of passion and the threat of annihilation. In Dark Wolf, the breathtaking story continues as the bonds of family are imperiled, and the fate of two lovers lies hidden in the seductive shadows between life and death. Skyler Daratrazanoff always recognized the miracle that was Dimitri Tirunul, a man beyond any dream that had ever engaged her nights. But she was human. Vulnerable. He was Carpathian. Nearly immortal. She was nineteen. He was an ancient. Yet she held half his soul, the light to his darkness. Without her, he would not survive. I started to read the Dark Saga, The Carpathians, many years ago. 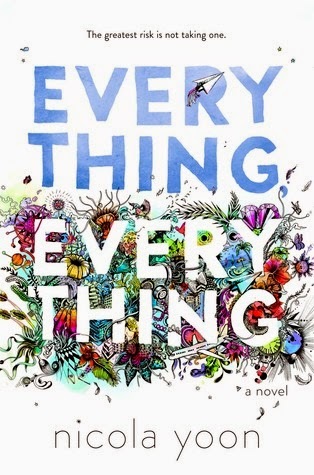 I liked the first books, but there were two characters, Skyler and Dimitri, that immediately caught my heart and I wanted so much to read their story! 25 books later, finally, the author gave them their own book: Dark Wolf. I enjoyed it, but it kind of was a disappointment too. Skyler is a character that it's first introduced as a young girl who has lived many many sexual abuses, and Dimitri, her lifemate, was a lonely Carpathian that recognized her as his lifemate when she was just a girl but didn't claim her because she was too young. Their relationship at that moment was very intense even when it was on hold. Believe me, I was waiting for Skyler to grow up for forever. But now she is all grown up now and it was like I didn't even recognized her. I wanted to see how she was going to overcome her fears, but I just didn't think it was realistic how fast and easy it was. Skyler suffered so much, I didn't expect her relationship with her lifemate was going to see so easy. Also, she's only nineteen and even when I'm not bothered by that age (maybe because over here you are an adult at 18), I couldn't believe she forgot so easily about her studies and suddenly she's starting to talk about babies. Mmm, what? Dimitri, too, was different to the silent and powerful warrior I first met. But I like the team Skyler and her friends, Josef and Paul, make and I'm glad they had an important role in this book. As I said before, I did enjoyed Dark Wolf but it just didn't feel like Skyler and Dimitri. Also, the fertility ritual was a little weird. Sadly, I feel like this series is losing the touch. The books started to have the same formula....I've even skipped a few. There are so many characters, new characters, and sometimes I forget about them or don't really care. The male characters all started to sound the same to me....and now that I finally read about the couple I was curious, I'm not sure I'm going to continue with this series, although the plot get more twisted with every book. I really liked The Girl of Fire and Thorns by Rae Carson so I can't wait to read what the author brings with this new series. ‘Write about what you know’ is an old adage, but a good one. 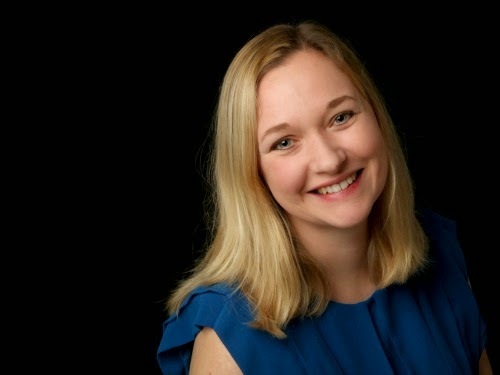 I could write fiction about my life these days – about being a frazzled businesswoman and mum who’s bumbling from one culinary disaster to the next. But, frankly, it doesn’t appeal. Instead, I cast myself back to my teens – when life was stretching out in front, full of possibility; when love was new and exciting and full of lessons to learn; when the potential to screw up hilariously and horrifically was enormous; when being myself was essential, but frequently difficult. I write the kind of books I’d have loved to have read in my teens – and that I love to read now. 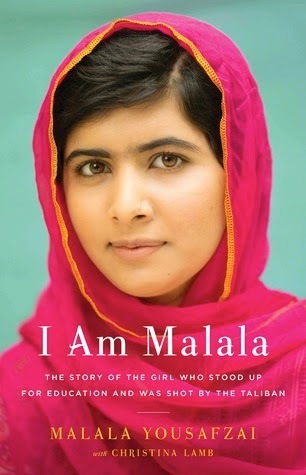 Books full of wit and sass and poignancy and emotion. 1. 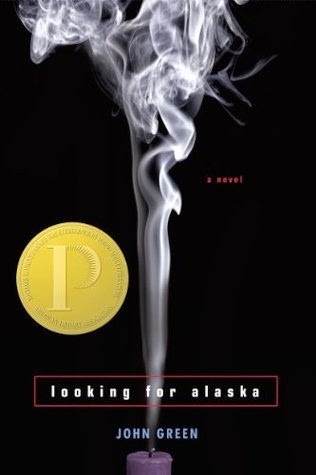 The YA readership not only handles depth well, but seeks it in novels. Pretty much any subject is up for discussion in YA, and that’s one of the reasons I love the genre. 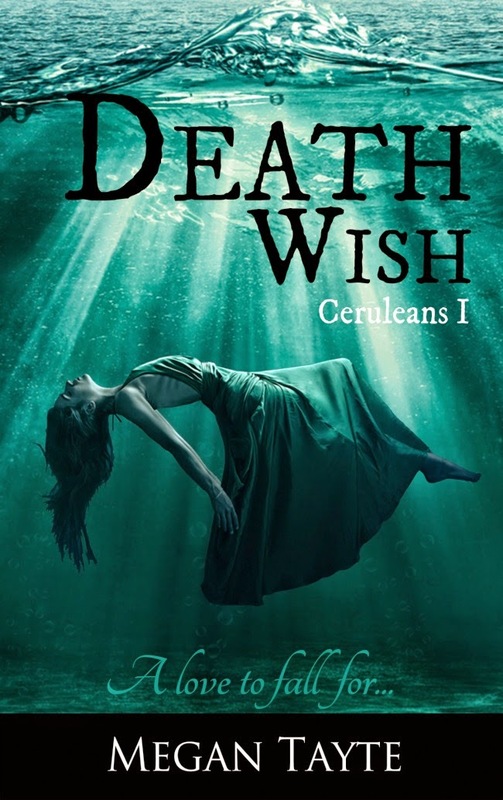 In the course of my first book, Death Wish, I deal with some difficult themes – suicide, grief, isolation, disability, depression – some intrinsic to the story depth, some just briefly touched upon. 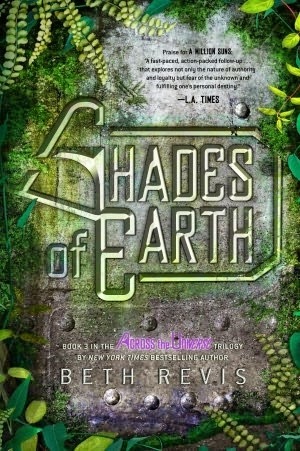 There are touches of humour to balance as well, but overall I’m not afraid in the book to dig deep. 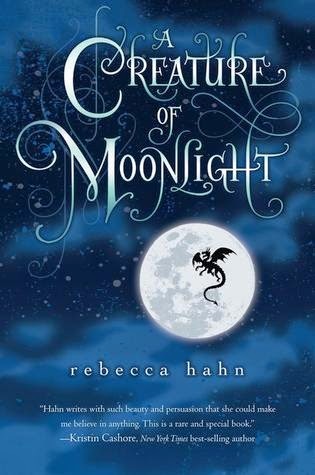 The YA genre is liberating in that sense: I feel I have free rein as an author to step into the shadows. 2. YA readers don’t require dumbed-down narratives and writing style. I work in publishing, and I’ve been hired in the past to strip back YA books with seventeen-year-old heroines like mine: all sentences short; all words the shortest, simplest possible; little description; little depth. I’m not convinced that’s necessary. Even back when I was at the younger end of the teen spectrum myself, I was reading complex adult fiction quite happily. Sure, there’s no need to be overly verbose or complicated in writing. But deliberately opting for ‘immature’? Seems unnecessary to me. 3. Many readers of the YA genre aren’t young adults at all. 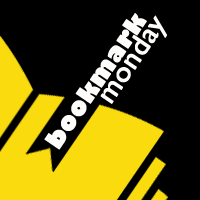 A Publishers’ Weekly survey found that 55% of readers are over the age of 18. Writing ‘mature’ YA makes a lot of sense, then, if you’re writing for the market. Writing in any genre comes down to having a lot of respect for your readers, whoever they are, whatever age, whatever persuasion, whatever walk of life. I love the YA genre because its readers are an inspiring, thoughtful, imaginative, courageous, dedicated and yes, mature, bunch. There’s no one else I’d rather write for. One Wish Away is the story of Lyra, a very intelligent girl who wants to be an astronomer as her father. 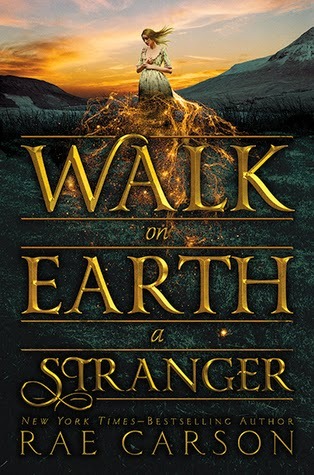 One day a star goes missing and Lyra knows her father has answers, but wasn't expecting to discover that he is working on a top secret mission that involves wishes and stars, a mission that can change the world without anyone realizing it. Lyra was intelligent but not very interesting and very stubborn, and she has a very good friend, Darren, who is also her romantic interest. I liked him more, he wasn't the typical bad boy, but actually a good boy. He is one of the main reasons why Lyra starts to get worried about this secret project and the consequences, she's afraid to loose him. Their relationship was very cute and innocent, I really liked them together (and no love triangle!). But I didn't buy the story when it was revealed, although the idea was pretty interesting. But it has much more potential, maybe a more believable scientific explanation and more realistic characters would be better. I didn't find believable the character's reactions sometimes, specially the adults. Also, I wasn't expecting a cliff hanger at all at the end. I hate when this happens but at least the story has an interesting twist and I'm curious about what's going to happen with Lyra and Darren. 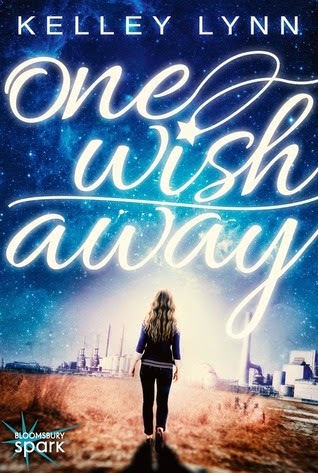 Overall, One Wish Away was enjoyable but not a page turner for me. 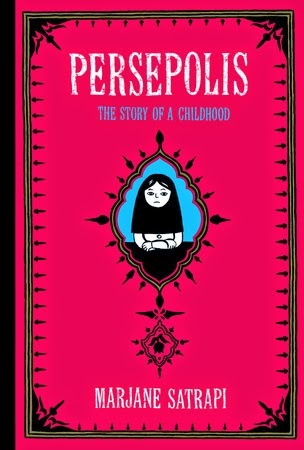 It took me more time than the expected to finish this book, I couldn't really connect with the story. It's interesting and original but too simple and not really believable, but the plus side was the cute couple, Lyra and Darren, and I'm pretty sure the story is going to get more exciting. More about this book at Goodreads. Amazon.